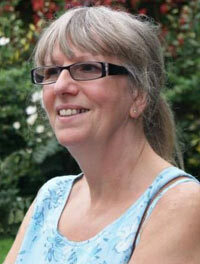 Val was born and bred in France and came to England (Broadstairs) to learn English in 1984. She has lived in Thanet ever since! Prior to joining EiA, she worked for a ferry operator in Dover for 10 years as PA to the MD/Directors. Val loves music so she goes to festivals and gigs whenever she can. Val also likes yoga and went to India last year to practice in the sun! She also loves food, especially spicy food from North Africa and Thailand. 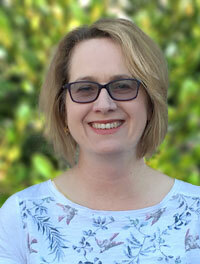 Lisa worked in various roles after completing her BA Hons in South Africa. She moved to the UK in 2000, where she worked primarily in the Finance Industry in London. Lisa joined EiA in October 2018, returning to a full-time position after 12 years working part-time while raising her daughter. Lisa enjoys spending time at the seaside, walking her dog and running (when she is not ferrying her daughter to the stables). 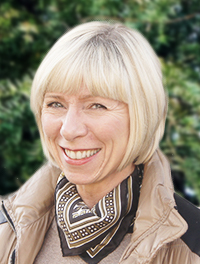 Yvonne worked in the Finance industry for many years before joining Cambridge Education Group in 2000. During her time with CEG, Yvonne was assistant to the Marketing Team and most recently, part of the Stafford House Study Holidays reservations team. Yvonne joined English in Action in May 2016. In her spare time Yvonne enjoys walking, going to the theatre with friends, reading and gardening.